The Gobble Wobble is part of the Wisconsin Chilly Willy Run Series presented by Endurance House Delafield. Can't make the run but still want to be a Gobble Wobblier? Run it Virtually. We will send all the stuff after the race. The Great Milwaukee Turkey Day Run / Walk starts at the Boerner Botanical Gardens. 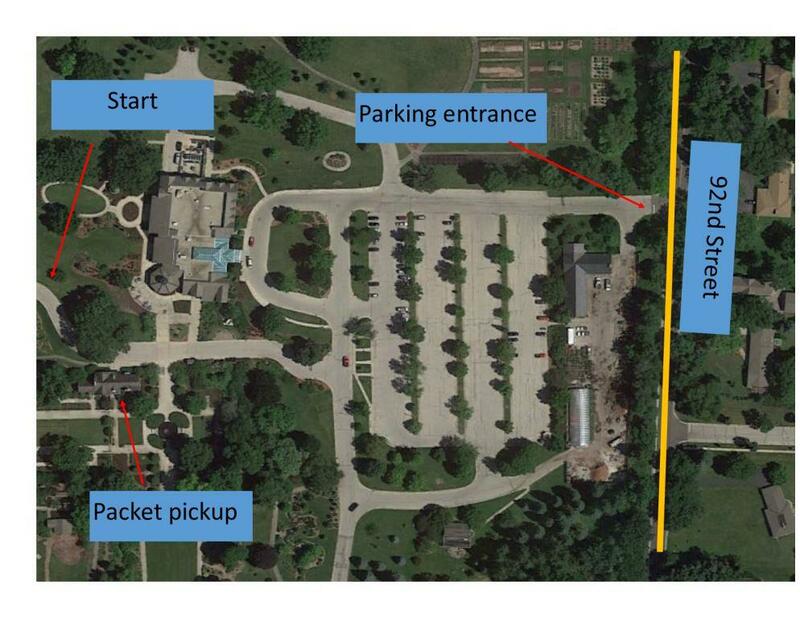 The starting line is in the middle of the gardens and follows Whitnall Park Dr though Whitnall Park. Runners make a turn before the Whitnall Park Golf course and then head back to the Boerner Botanical Gardens for a grand finish. This road course has winding curves and minor rolling hills. Great for a late year PR or a casual walk. We moved the start line to the Oconomowoc Community Center parking lot so we can use the building for packet pickup, awards and FREE hot chocolate bar. This might be the flatest course in Wisconsin. The course starts at Oconomowoc Community Center for a super fast out and back along the Lake Country Trail (paved). At the turn, the elevation is a whopping 20 feet higher than the start. Make the turn and it's all "downhill" from there. Did we mention the 4,500 calories the average American puts down at Thanksgiving? Run the Gobble Wobble with the best local running and training community in the area - Endurance House in Delafield. Overall Male & Female will receive Gobble Wobble 5K / 10K plaques and flowers. 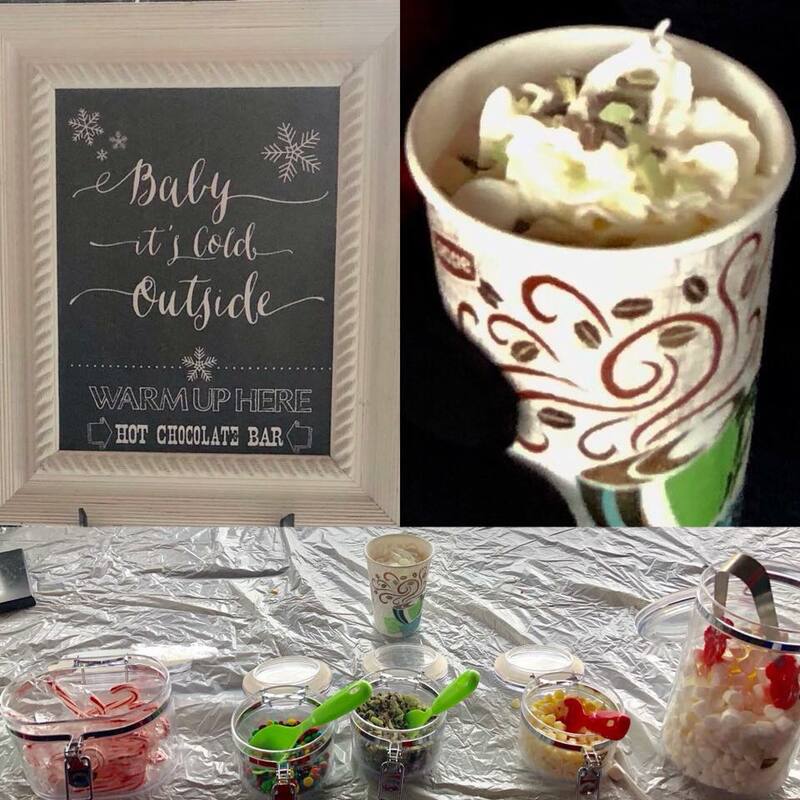 There is one aid station on the course and free hot chocolate bar at the finish. Everyone who is registered by noon November 12th will be guaranteed a custom Gobble Wobble shirt. After that, shirts be available while on line supplies last. Any extra shirts will be distrubuted after the race on a first come first serve basis. Shirts are unisex cotton. If you stop in to get your packet don't forget your raffle ticket to win a free pair of shoes to be given away race morning! Must be present to pick up your ticket and shoes. Limit one ticket per person per packet (ie. no mass pickups). Even better, your raffle ticket gets you 25% off one apparel item in the store! 8:00-9:00 am at the race site. Parking is available at the start / finish line and surrounding neighborhood. Milwaukee - register to volunteer HERE. Oconomowoc - register to volunteer HERE.